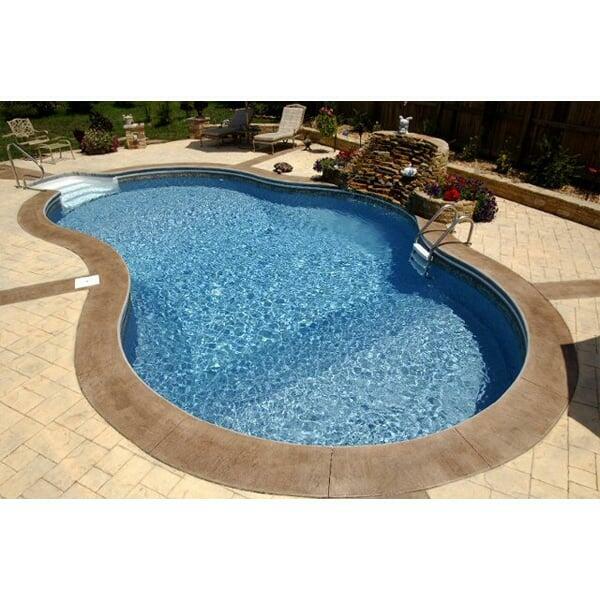 An in-ground pool will not only change your outdoor space, it will change your life! Morning, noon, and night; your days will be more enjoyable and life will take on a little brighter hue. Imagine sunny mornings lounging by the pool, sipping a cup of rich espresso; steamy afternoons gliding through cool, clear, refreshing, water; star-filled evenings sparkling with laughter as family and friends enjoy a poolside barbeque. This is one lifestyle change made easy with the experts at Family Leisure. Allow Family Leisure to help and guide you into choosing and designing just the right pool for your space and your needs. Enjoy the quality and attention to detail that goes into every Family Leisure in-ground swimming pool and enjoy your new life!